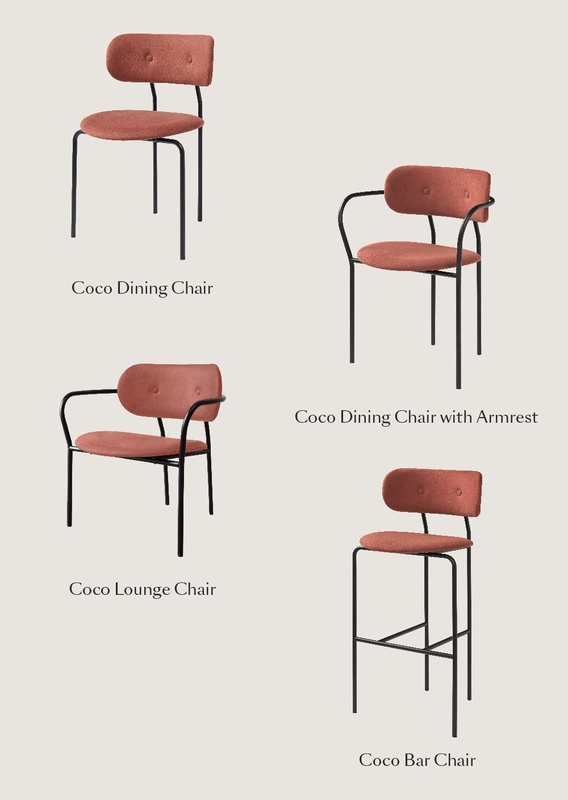 The Coco from Gubi have a sleek industrial lines and the reminiscent of fashion and Bauhaus. The Gubi Coco Bar chair is a bar stool design by OEO Studio. 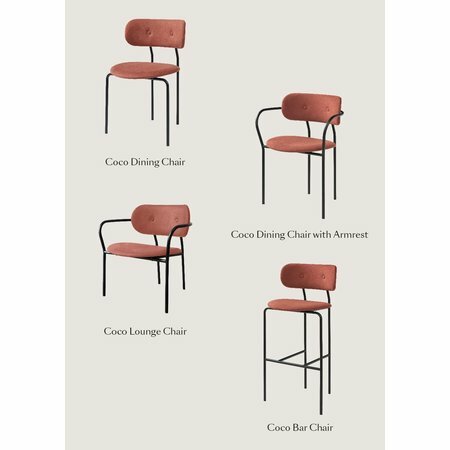 A comfortable bar chair and a charisma look were the starting points for the design. 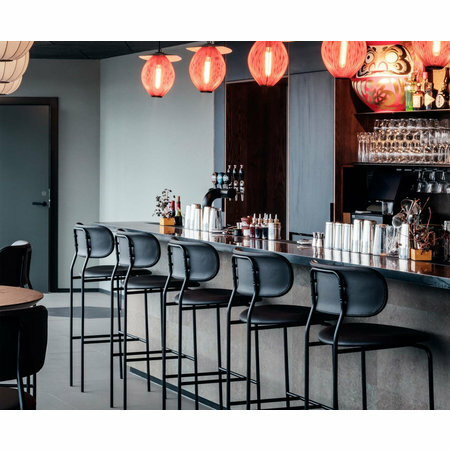 The sleek industrial lines are reminiscent of fashion and Bauhaus. 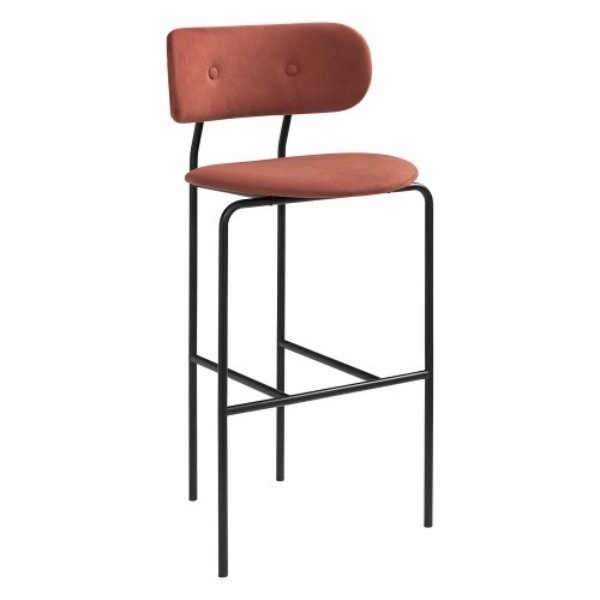 The soft feminine curves give the Coco bar stool a unique friendly look. 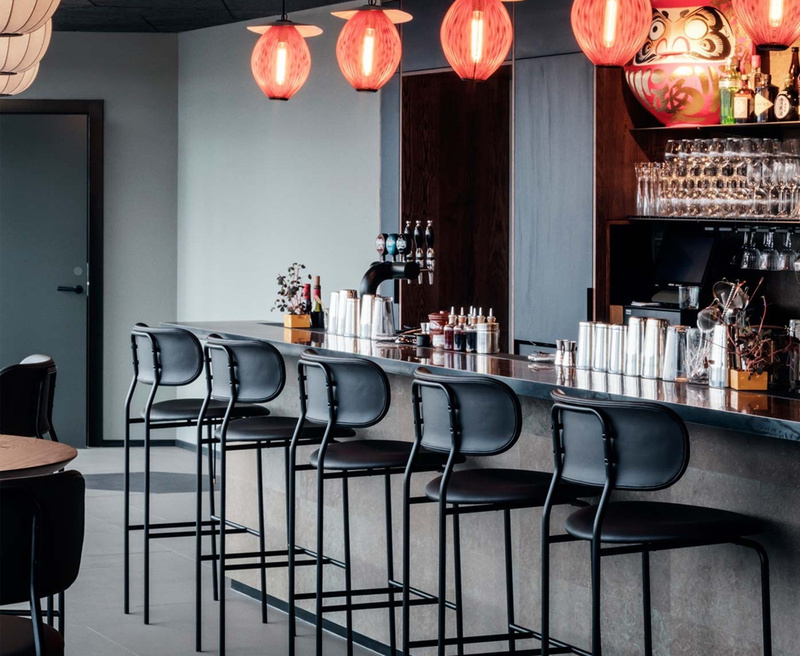 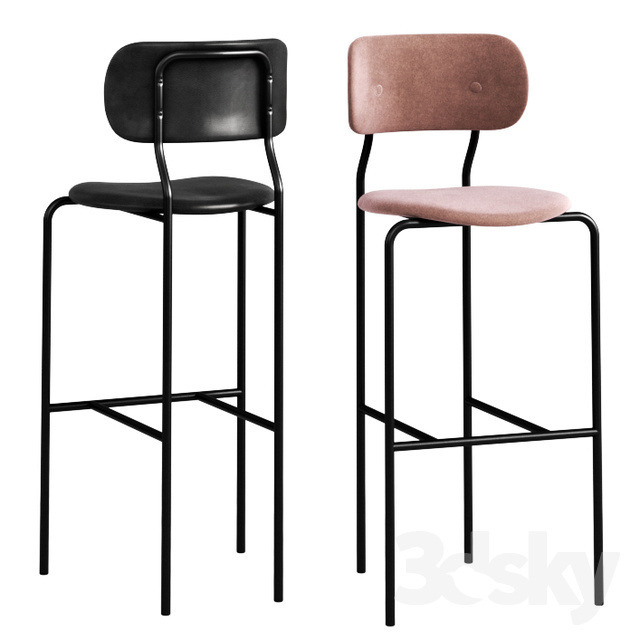 The Coco bar stool has a seat height of 75 cm which is suitable for a catering bar height. She fits perfectly at home but especially in a restaurant or café.